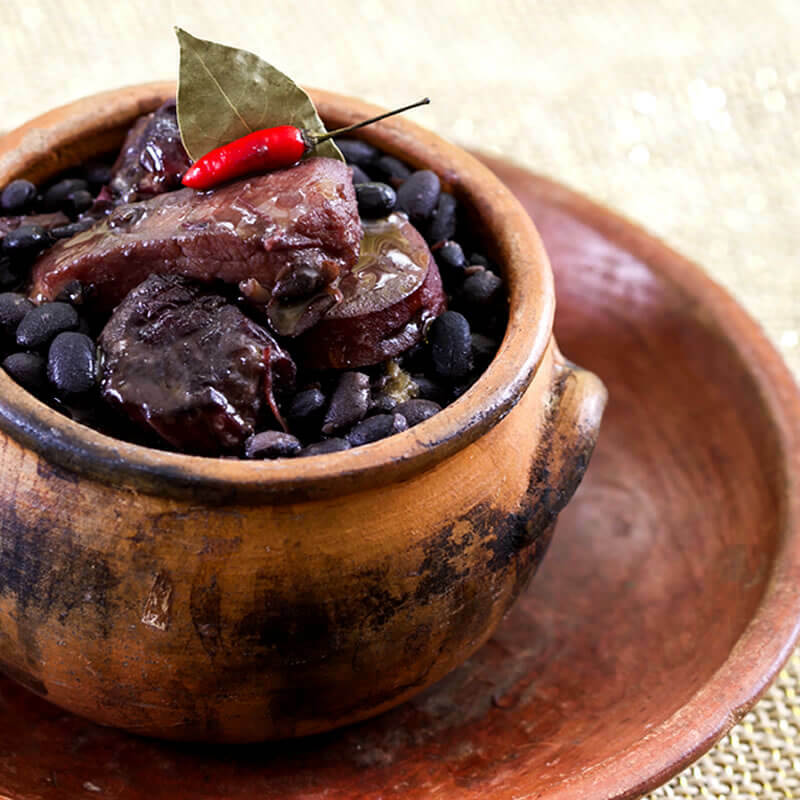 Chef Carlos Ribeiro makes an invitation full of ashé: enjoy the sacred Orishas flavors and knowledge while enjoying good food. 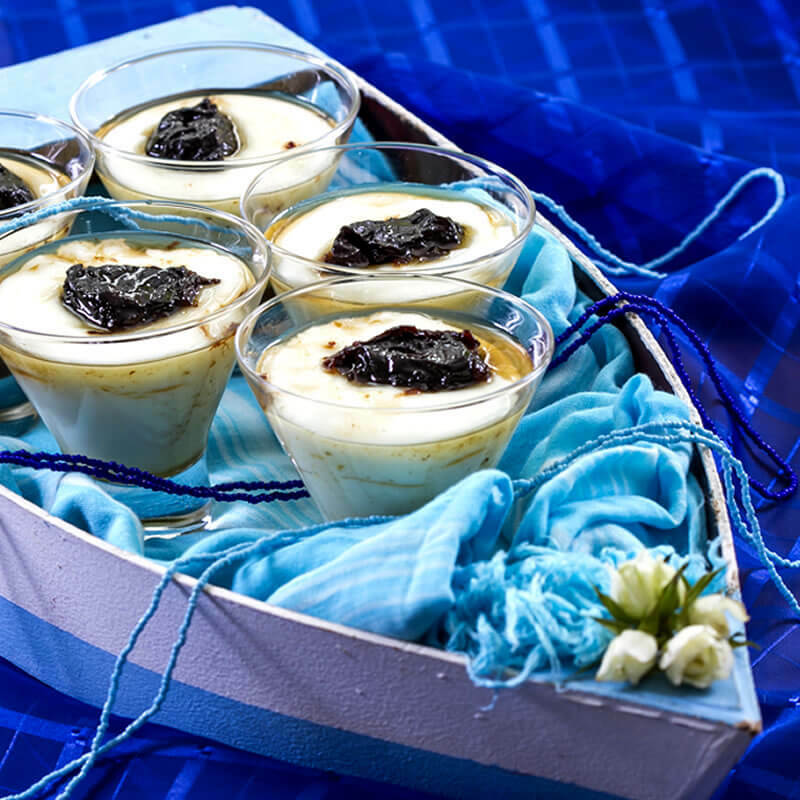 Chef Carlos Ribeiro and Babalosha Vilson Caetano Junior invite us to experience the ancestral flavors and knowledge in the company of the Orishas, with 35 recipes inspired by their sacred foods. The food defines, marks the preference of the gods, their affections and mythical discontents. It is certain that there are foods that serve all, but there are also those that are preferred to them, proper to each divinity. It´s ingredients draw their sacred personalities and their devotees - or is it the other way around? To say the things that an Orisha eats is the same as to reveal a particularity, something intimate forum of that divinity. In this way, the absence of some dishes or their presence without more information really seeks to protect a special knowledge. Moreover, just as in the practice of faith, the sharing of food is also an act of devotion, in which men and gods become one. 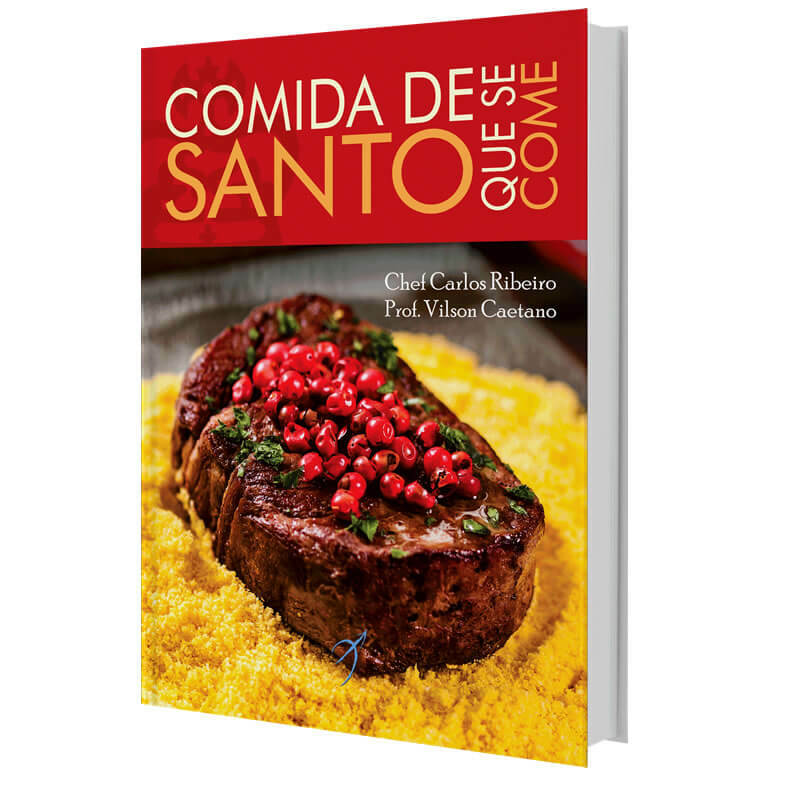 It is through these reflections that Chef Carlos Ribeiro and Babalosha Vilson Caetano invite us to experience the flavors and pleasures of good food in the company of the Orishas, recreating 35 exclusive recipes inspired by their sacred foods. Visiting and recreating the traditional recipes of Candomblé Temples, their smells and spices, "Sacred Food to be Eaten" is the symbolic reaffirmation of the greatest and truest lesson: magic begins in the kitchen!